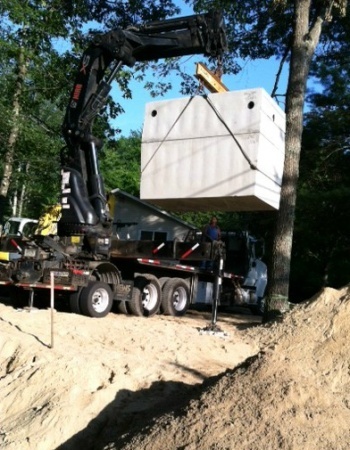 AAA Septic, LLC has been in business since 1995, and as a family-owned and operated company we treat our customers like one of the family. We provide fast, courteous, and honest service. 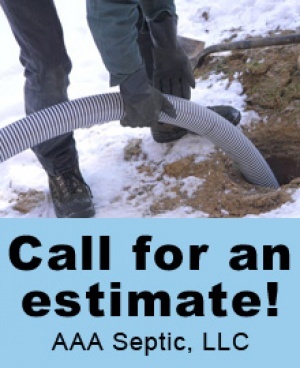 When you call for septic service, you always speak with someone excited to help you resolve any problems with your system. We provide our services to North Mississippi and West Tennessee and everywhere in between. 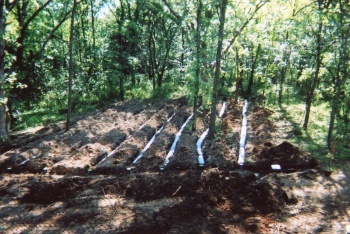 Septic systems consist of two basic parts; a septic tank and a soil absorption system. 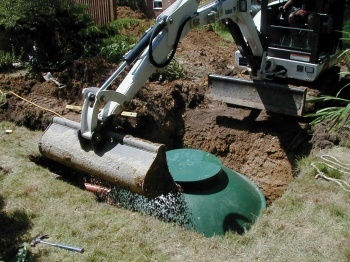 The septic tank provides a small portion of the treatment by creating a large quiet compartment to allow solid material to settle out of the waste water and collect in the tank. Once the large solid material is settled out, the effluent flows into a deep layer of unsaturated soil where the soil and microorganisms growing in the soil remove the pollutants before the waste water enters ground or surface water.